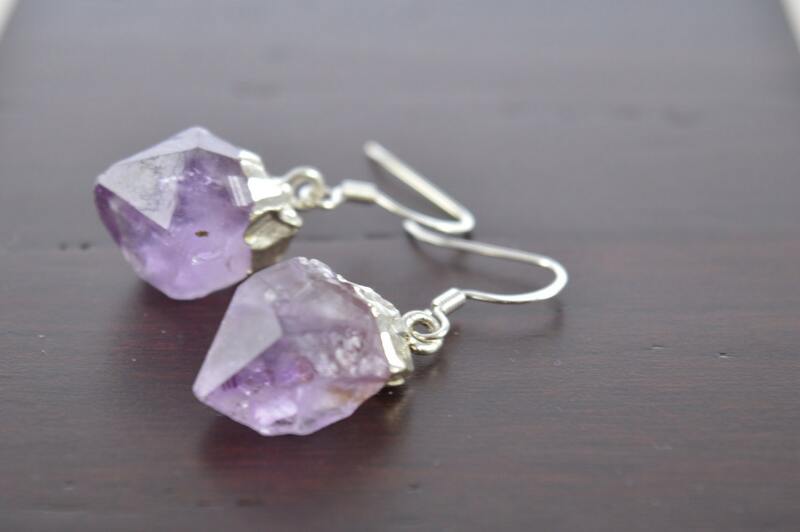 You'll love these amethyst statement earrings! 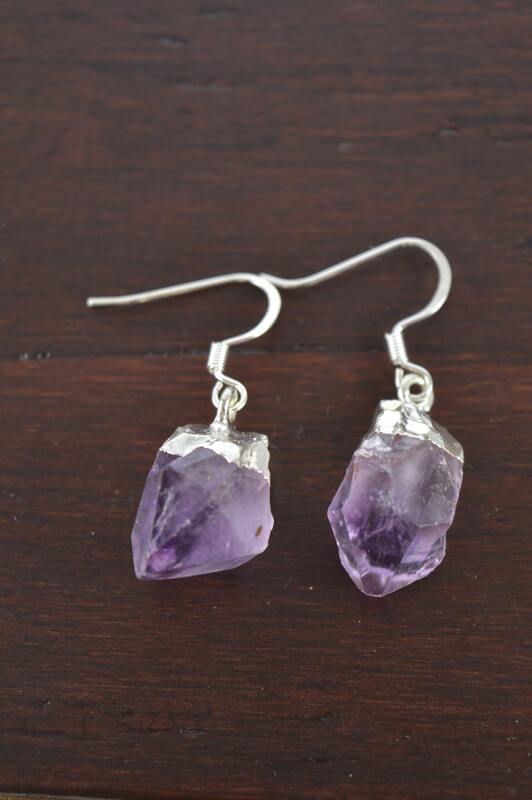 They have gold or silver dipped raw amethyst crystal points in your choice of 14k Gold Filled or Sterling Silver earrings. Treat yourself or give it as a gift! Customizable gift receipt/message options are available at checkout! and Greeks in jewelry and drinking cups.